The amazing journey of Lenovo from an underdog to industry leader is a surprisingly poetic one. 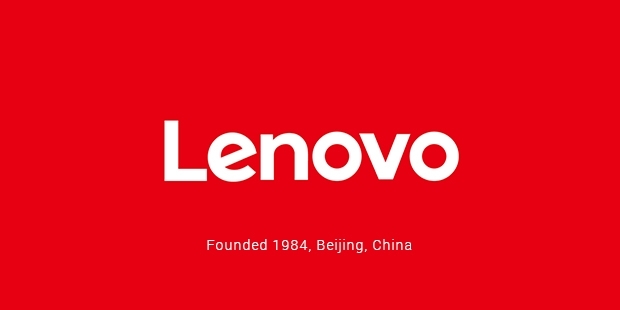 Over years, Lenovo developed from a small government funded venture based in China to a powerhouse known all the world over for excellent personal computers.Lenovo, which was founded in 1984 by Liu Chuanzhi, started with a group of 10 engineers with a limited budget of 200,000 yuan. The company had a very humble origin, starting out in a small one-story bungalow in Beijing. Initial business mainly consisted of distributing foreign computers to Chinese households and installing them. 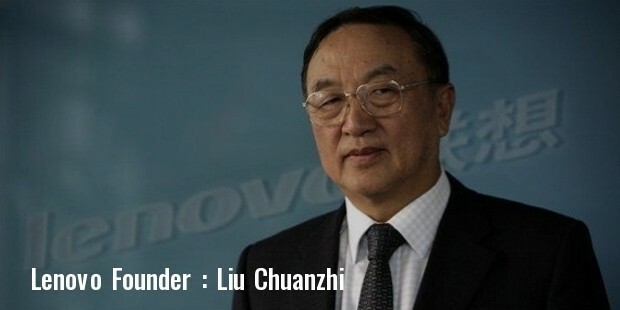 Yuanqing joined the company as an intern and used to deliver computers by bicycle.Lenovo had many failed ventures as a start up - it failed in its attempt to import televisions and market digital watches. The first success happened was when a circuit board was developed. The board enabled IBM personal computers to process Chinese characters. Liu stated that at the time Lenovo consisted of only scientists who knew nothing about marketing what they developed. The team was forced to learn through a trial and error method. Liu was granted permission by the Government to start a subsidiary in Hong Kong. Those initial years were really hard and Liu and his co-workers walked instead of taking public transportation to save money. Lenovo made a name for itself in the domestic market once it started selling computers using its own brand name in the 1990’s. Lenovo’s IPO was massively oversubscribed as Liu and the other managers were ignorant of the terms. They were unaware of the fact that a public offering meant he and the Board of Directors were accountable to the shareholders. 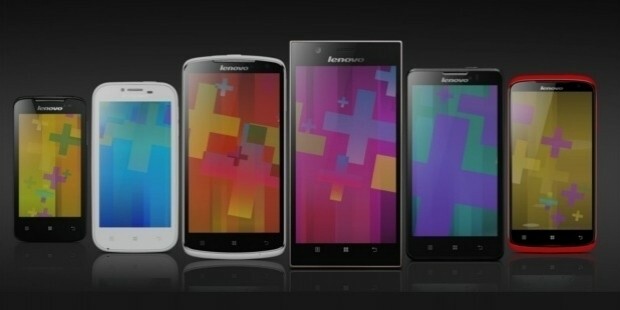 Lenovo always wanted to be seen as a global company and not just a Chinese one. 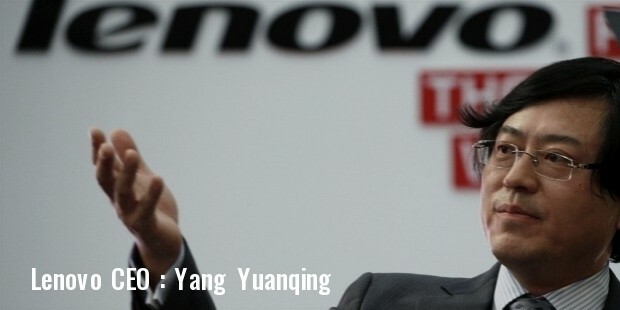 The company was originally known as ‘Legend’ but Yang Yuanqing decided to change it to ‘Lenovo’. This is basically a combination of ‘Le’ (from Legend) and ‘novo’ (which is a Latin word meaning new). By displaying the image of a global company, Lenovo wanted people to realise that they were good enough to compete internationally and not just with Chinese companies. Lenovo has a corporate culture very different from that of other Chinese companies. They are headquartered at China and US. 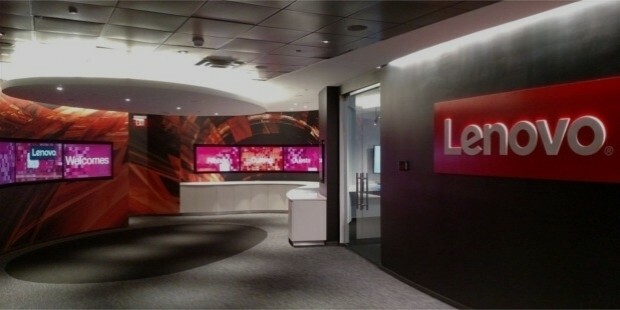 English is diligently spoken in Lenovo headquarters. Yang made it his personal mission to see that Lenovo became a friendly place for foreigners to work with. 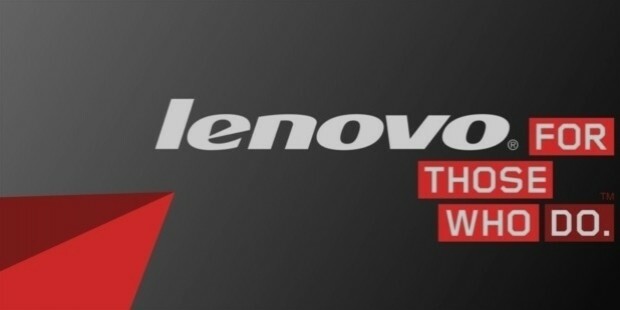 Lenovo’s vision for the future is to transform the world through its innovative technology. 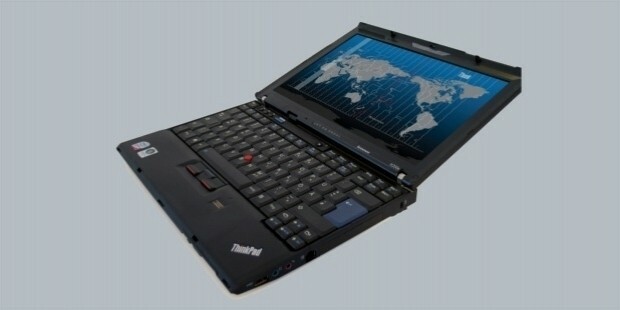 As its Thinkpad slogan says, “For those who do”, Lenovo wants to become a company that ‘does’ and not just ‘thinks’. The kind of focus on building a strong foundation will last through the generations to come. The story of Lenovo is remarkable – one can achieve anything in life that they set their heart and mind to.